We are the luxury accommodation specialists, taking you to the most exclusive hotels and resorts across the globe. 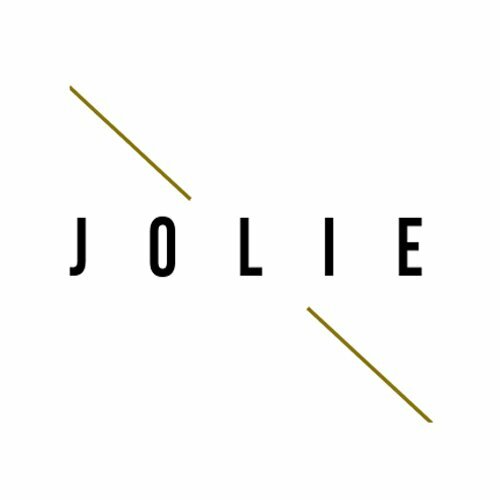 Whether you’re looking for a luxury city hotel, a dreamer country house or a luxury spa hotel, Jolie Concierge will be there to negotiate you a special price. We tell you the best suite to reserve, where to head for the tastiest lunch and what events are happening during your time there.